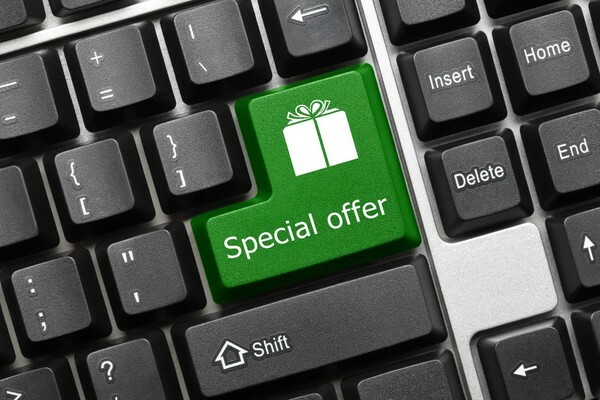 We have a special deal on a very nice Dell laptop. There aren't too many of these available and they'll go fast so please read all the info below and call us! You've heard or read about the Yahoo hack. 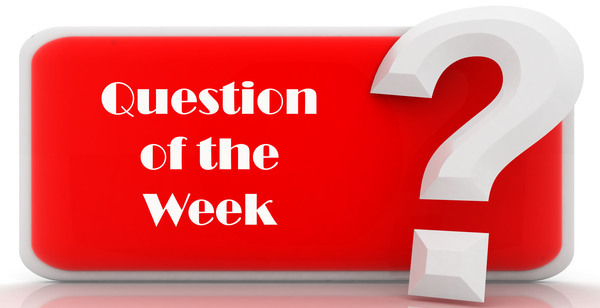 Get all the info in our Question of the Week below. 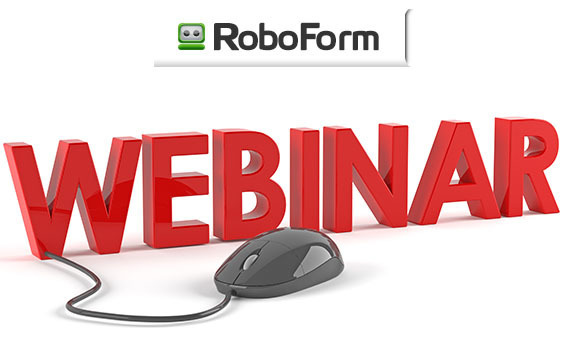 We had a great webinar on RoboForm this week and we have Part 2 coming up. See below for all the info. Please note: this computer has NO DVD/CD device. Setup is $94.50 + tax if you need us to set it up. Please call us at 772-408-4425 if you're interested. These will go fast. We're having our second free webinar on RoboForm (Password Manager) - RoboForm - Part 2 on Thursday, January 5, 2017 at 2:00 p.m.. Sign up today by clicking the View More button or the image above. Our January Seminar is Saturday, January 14, 2017. The subject is "Tutti Frutti" and it will be from 10:00 a.m.-12 Noon at Trinity United Methodist Church in Jensen Beach, FL. Our seminars are still only $8 per person. Get all the details, including driving directions, by clicking on the View More button. Yahoo Hack, What Should I Do? To read more about this hack and what you should do, click the View More button.